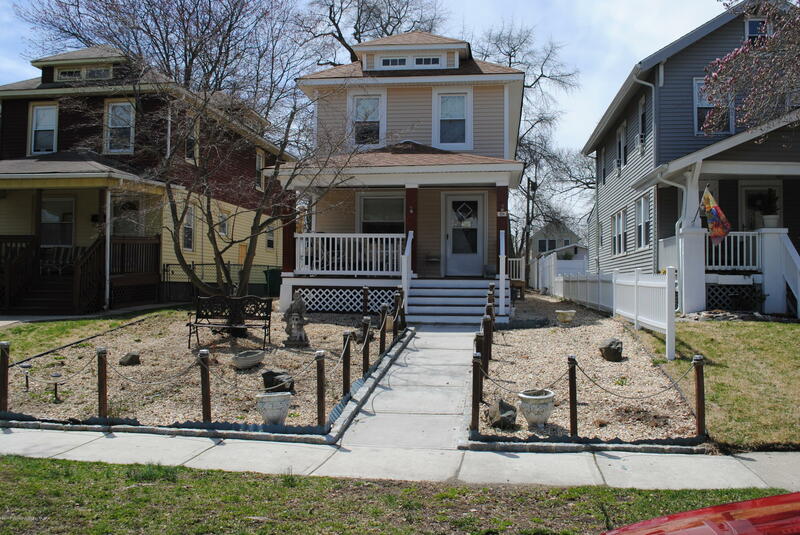 Beautiful 4 Bedroom, 2 Full Bath Residence is located in the sought after North West section of Asbury Park. This fantastic property offers that well desired open concept living with original hardwood floors, spacious kitchen with lots of cabinet space, dishwasher, granite counters, breakfast bar and ceramic tile flooring. There is one bedroom on the main level that is generous in room size, in addition to large full bath. The second level hosts 3 Bedrooms all with original hardwood flooring, decorative molding, and a full Bath. There is plenty of storage options with it's full basement and large walk up attic. there is of street parking in the rear of the home accessible by alley way. This fantastic residence is close to Transportation, shops, nightlife, restaurant, and beach.